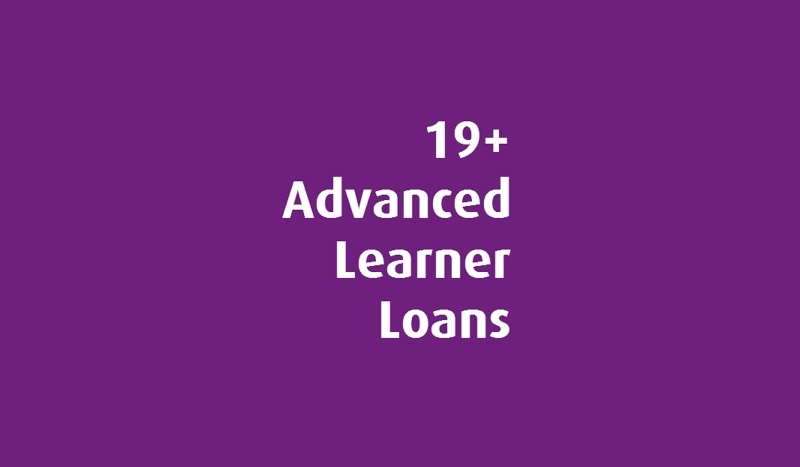 New 19+ Loans available in Hair & Barbering! Excellent news that we are now able to offer 19+ student loans in Hairdressing & Barbering! Courses will run 1 day per week lasting 12 months.